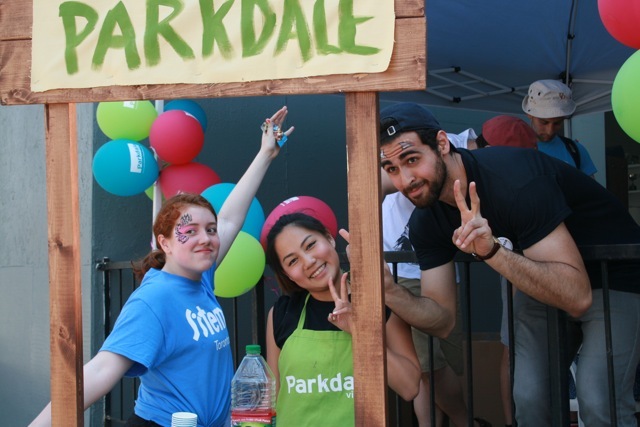 Do you Love Parkdale, if so, the Parkdale Village BIA needs your help in lending a friendly hand during our outdoor community event on Saturday May 7th, 2016 – The Spring into Parkdale Sidewalk Festival! If you’re friendly and excited to support the community and local businesses, please email Estuardo Ibarra at [email protected] and briefly share your availability, past volunteer work and duties you think you would be suitable for. Up to 40 Volunteer positions are available for a series of four (4) to six (6) hour shifts, happening between 9:00am & 8:00pm as well as some paid Team Leader positions. 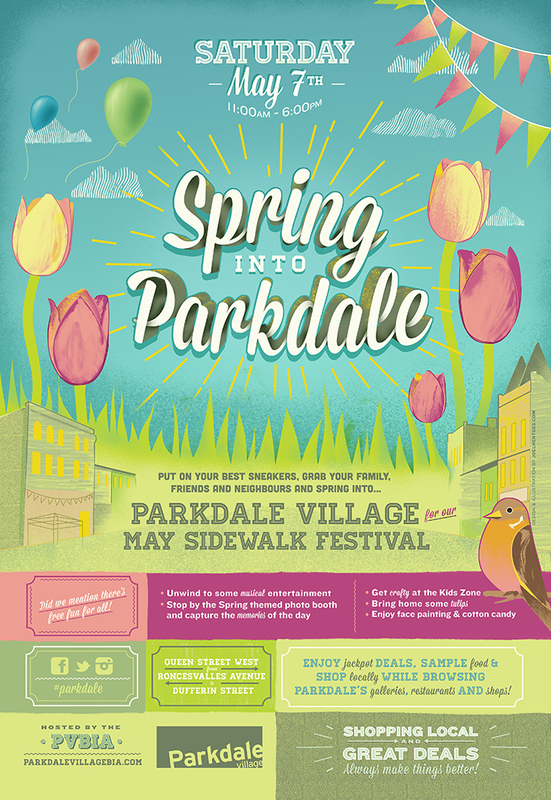 The Parkdale Village Business Improvement Area (PVBIA) invites you to Spring into Parkdale Sidewalk Festival on Saturday May 7th, 2016! 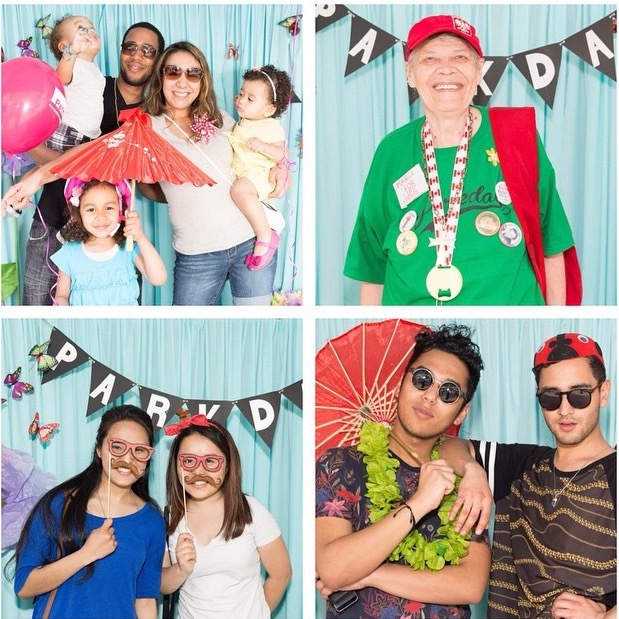 Call for Volunteers – Festivals, Ambassadors, Gardeners & more! 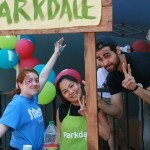 Do you love Parkdale & want to support your community by Volunteering? 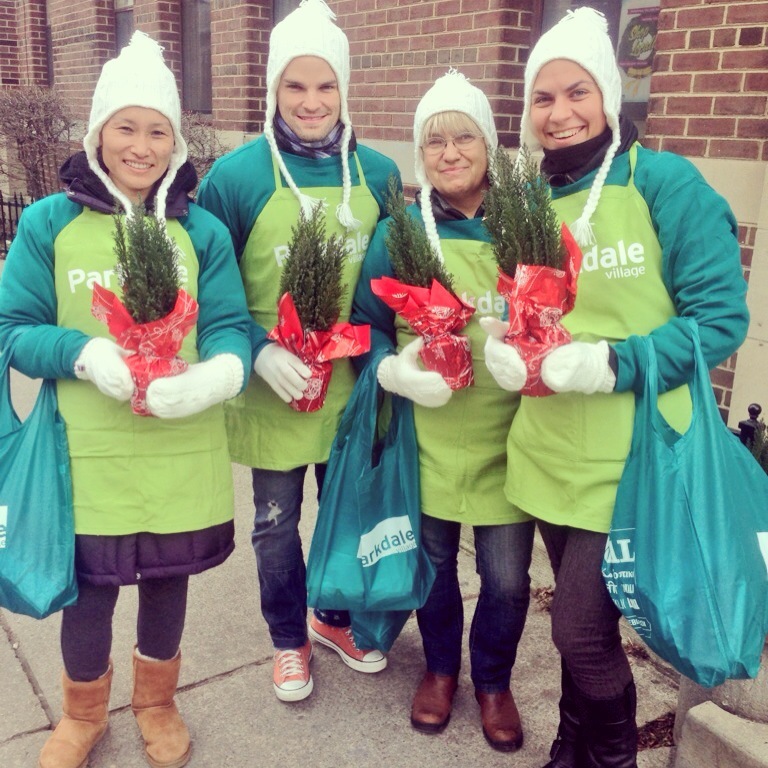 Contact us today for volunteer opportunities at our Spring into Parkdale Sidewalk Sale and Festival on Saturday April 26, 2014! 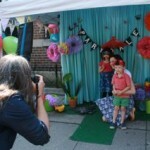 If you love Parkdale, are friendly and excited to support the community and local businesses, please email [email protected] and briefly share your availability. 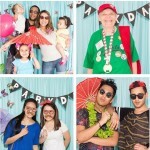 CONTACT Photography Festival, Lab Cab Festival, Random Acts of Kindness Ambassador Team, Gardening Team and so much more! The 6th Jane’s Walk is taking place on May 5 & 6, 2012 in Toronto and many other cities over the world. Through the simple act of walking together and discussing what makes a neighbourhood, Jane’s Walk helps knit people together into strong and resourceful communities. Created in 2007 in Toronto by friends of the urban thinker Jane Jacobs, the annual series of free, volunteer-led urban walks has grown from 27 to over 500 walks around the world. While we are looking for volunteers for these walks, people are also encouraged to consider leading a walk themselves, or as part of a group. This provides a chance to share a part of the city or a specific topic which they interested in sharing with a wider audience. Leading a Walk: There are only two rules to these walks: all walks are freely given and freely attended, and are meant to be walking dialogues. To post a walk, you just need to fill in the online form on our website, which you’ll find here: http://janeswalk.net/pages/new_tours You’ll find lots of tips and resources on our website under the “Walk Leaders” section: http://janeswalk.net/lead.